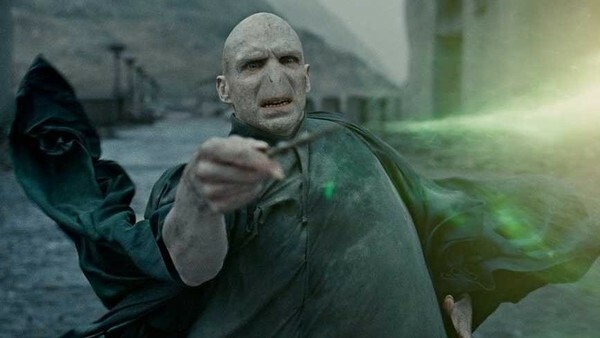 Harry Potter: How Well Do You Know Lord Voldemort? How much do you know about He-Who-Must-Not-Be-Named? 1. What Is Voldemort's Birth Name?